Peeples is a long-term child abuse survivor who ended up in foster care. Her goal is to inform others about foster care and social issues. 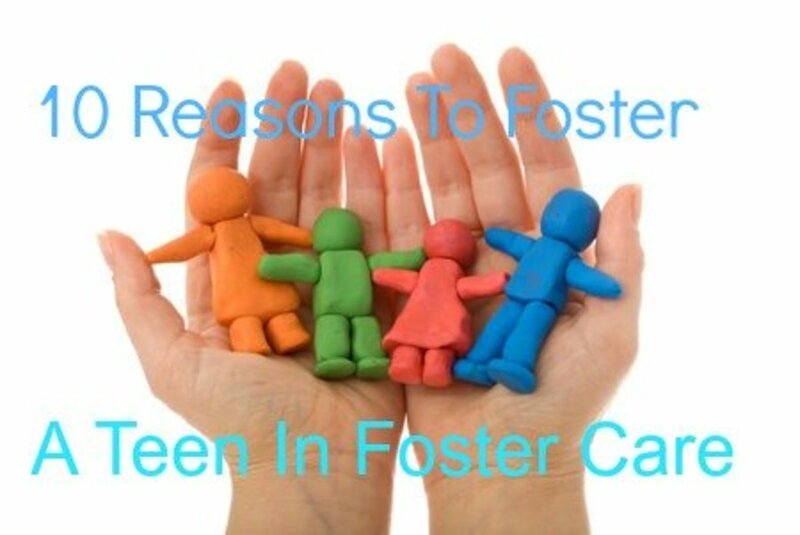 So here are some reasons to take in foster teens. 1. You may become the only family they have. All the while teaching them and guiding them to be the best possible adults they can be? Be that family! Be that person to help them through life. 2. You may be able to make that hard time a little easier. Foster care is not fun. 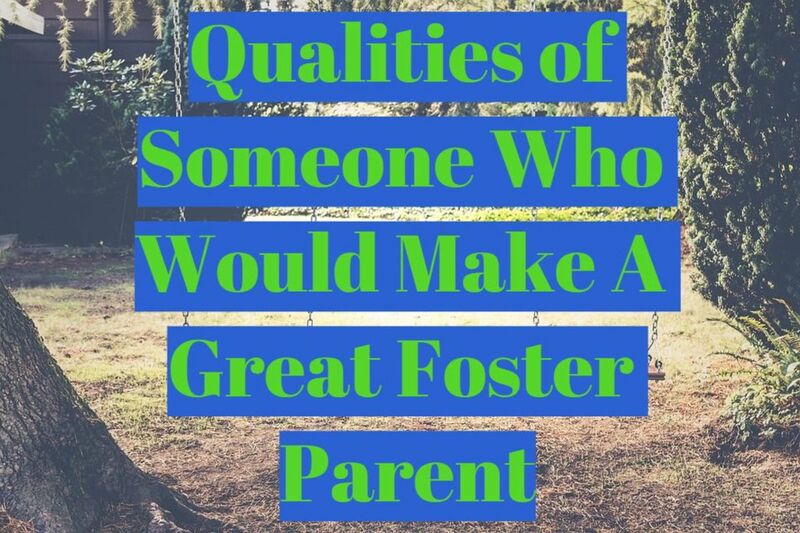 It's hard and mentally exhausting not knowing how long you will be in that placement, how long before you get to go home if ever, if your foster parent will treat you like a person or just another number coming through their home. Be that home that they remember not because it was stressful or hard, but because it was awesome or at least the home that made all that negative just a bit easier to handle. 3. You may be able to show them what a real home is supposed to be like. 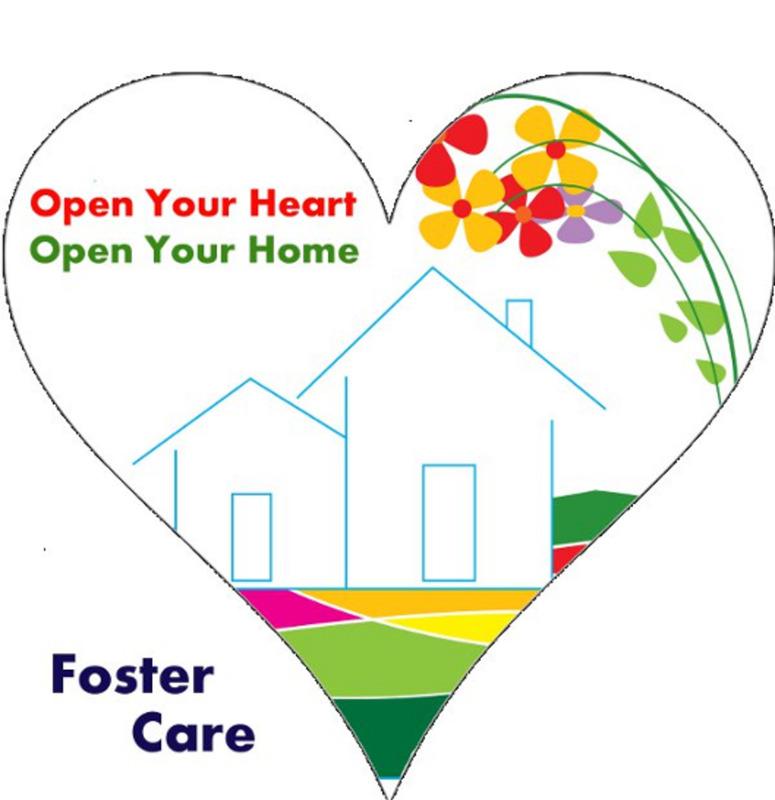 Most children in foster care have not experienced what a real home is suppose to be like. 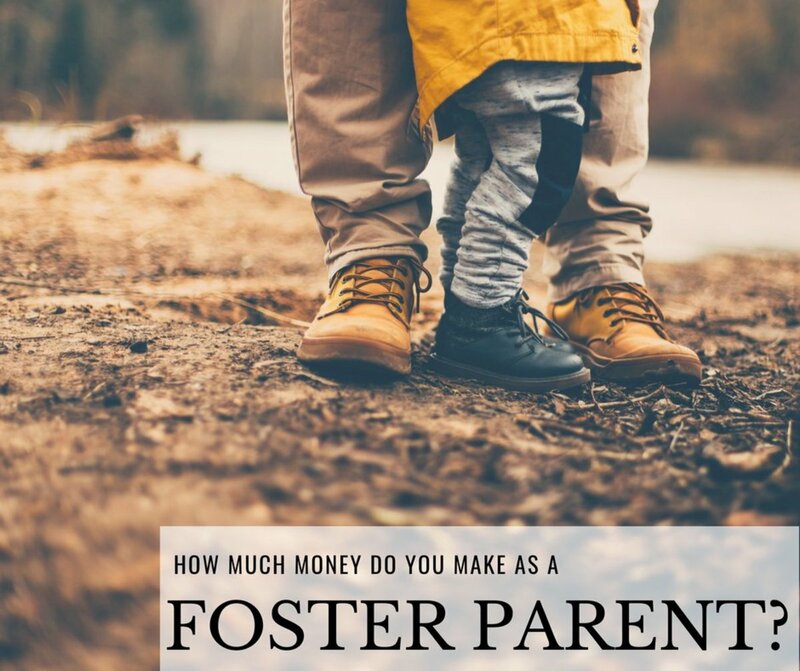 The average foster child is not use to cooking with mom, eating at the dinner table, having a scheduled time to do homework, or even the basics like seeing parents. So you can give them a glimpse of what a home is suppose to be like. You can provide dinners at a table. You can offer up some time cooking in the kitchen. Just normal! 4. You may be able to teach them how not to run when they get scared. Many foster children are "runners", and I don't mean track! It's easier to run before things get bad than it is to be hurt or rejected by yet another foster home or situation. 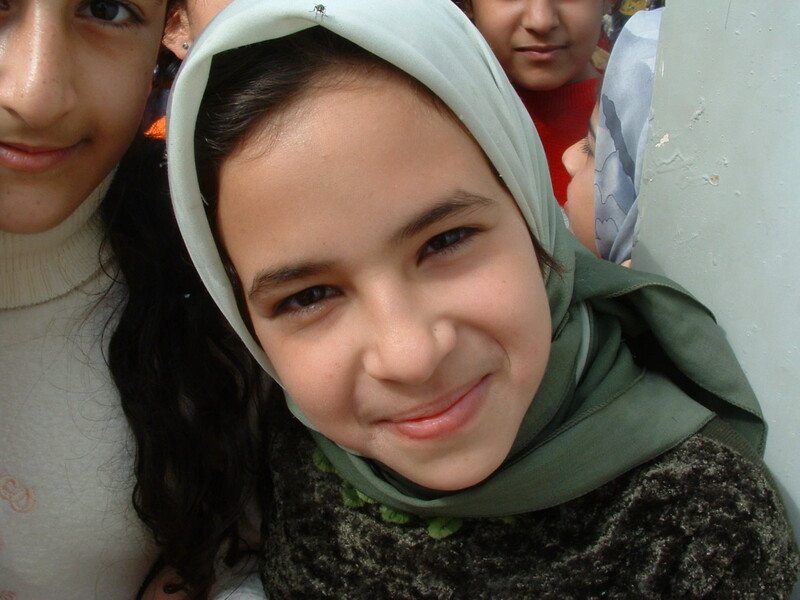 By providing a glimpse at a "normal" life you can help them see that they don't need to run. Being a foster parent to a teen gives you a chance to redirect that fear into something more productive than running. 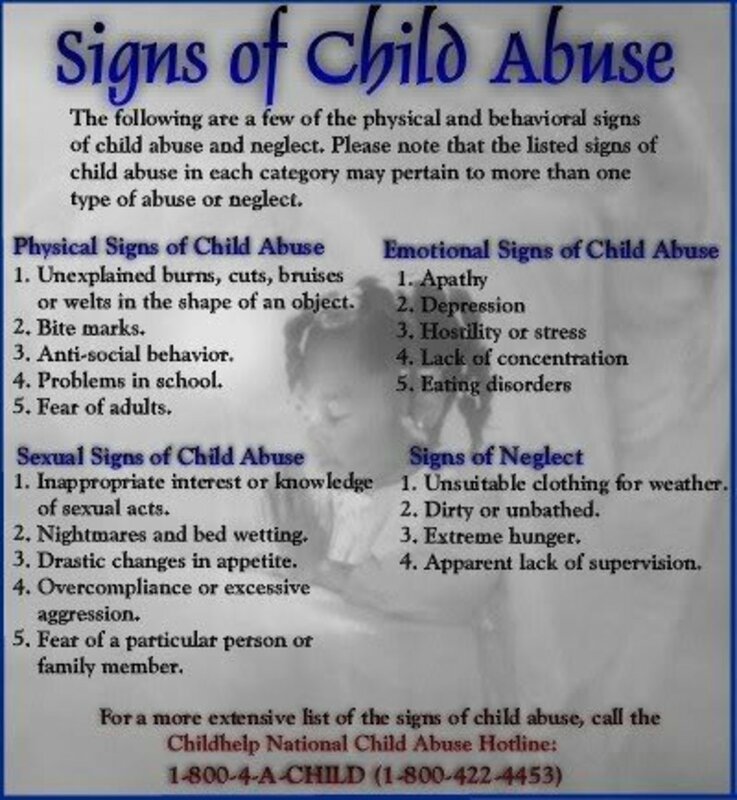 You can help them learn new coping mechanisms so that when they grow up they don't continue making the mistake of running every time they are afraid of being hurt or scared. 5. You may be able to show them what is important in life. Figuring out a career, education, and all those other important things we all have to sort out. Most foster teens have no idea about any of this because the system does not prepare foster youth for adult hood. 6. You may be the only person they will ever be able to trust. Imagine being a teenager. Now imagine your parents have failed you. The main people you are suppose to be able to trust in life have proven untrustworthy, and the only way you can keep from being hurt again is to stop trusting. Give them a chance to trust someone before they get to a point of no return. 7. You may be able to talk them into listening to that counselor they hate so that they don’t end up like their parents. Foster children are required to see a counselor. For some foster children the counselor changes every time the foster home does. So what's the point in listening to them. Now that I am an adult I understand the value, but 32 placements and close to 30 counselors got ignored because I didn't see the value in listening to their advice. I also didn't understand why I should listen to people who likely had no idea what it was like to go through what I did. This is your opportunity to help them learn why they should spend some time listening! 8. You may be able to make sure she doesn't have to walk down the aisle alone. Or even get divorced alone. See as a foster child I didn't get the things on this list. So I married the first person who made me feel like I had a family. I didn't have someone to walk me down the aisle, no one was there for me at the birth of my first child, and when the inevitable happened no one was there for me in the divorce. NO ONE should have to go through these things without someone. Be that someone! 9. You may finally be their last stop in foster care. It's such a cruel comparison, but I once heard teen foster children compared to senior dogs in the shelter. Those are the ones most don't want, but if you take them in and keep them till their end they will forever be grateful. While the comparison is a bit cruel, it's true. Being a last stop can be the saving grace. You can be the memorable last stop to make all the other stops before it worth it. 10. Or just maybe you can show them that someone out there will love them for just being them! Because when it comes down to it, isn't that all that matters? Don't all people deserve to feel loved no matter what? Foster a teen! When you do, don’t expect them to be perfect. Don’t expect them to call you "mom" and "dad". Don’t expect them to listen to every word you say. Expect them to have imperfections. Do your part to help them become the best adult they can be! 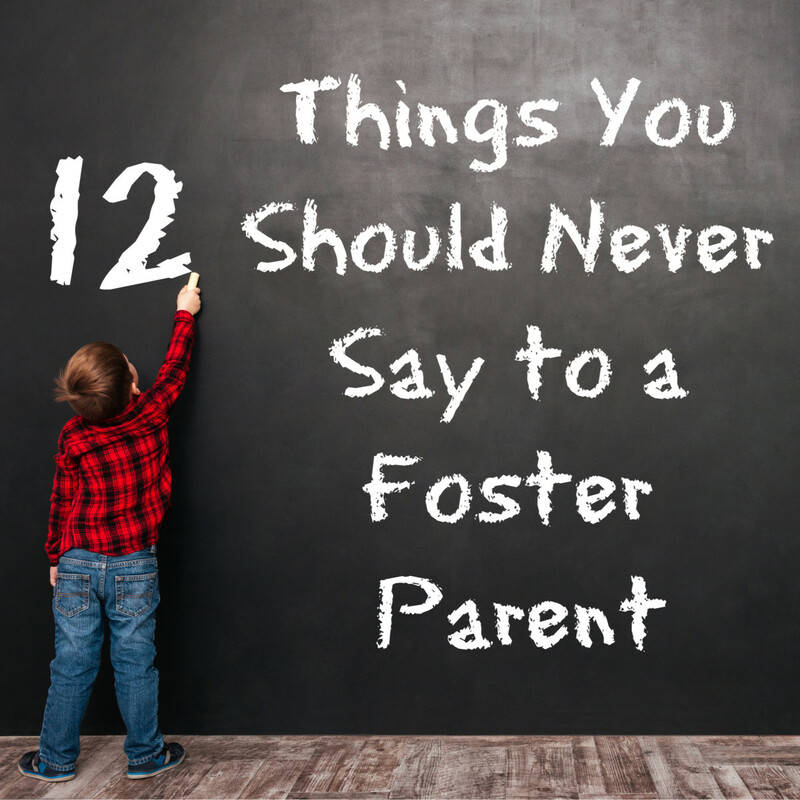 While becoming a foster parent is great, you need to consider a few things first. Becoming a foster carer is entering the great unknown. 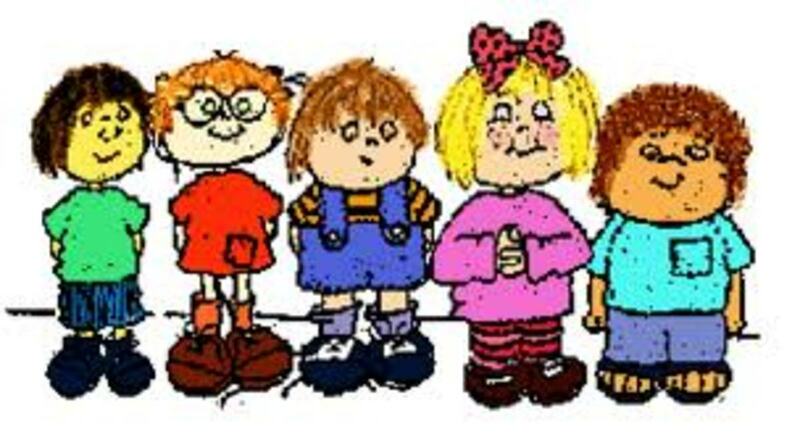 Here a foster mother gives 5 top questions to ask yourself before becoming a foster carer. Help these foster children change the statistics and foster or adopt a teen foster child! Your reward won't be immediate. You may not realize it when you get it, but take some time to love a teen child, to understand them when they mess up and you just might be rewarded by changing the life of a teen in desperate need. A Few Foster Child Statistics to Remind you What Teen Foster Children Have to Look Forward to. 60% of male aged out foster children are convicted of a crime before age 24. If you decide being a foster parent to a teen is right for you, consider learning a bit about the important things they need to know. As a foster child aging out of foster care, I was unprepared for adult life. These 5 important lessons for foster children will help kids in your care. Thank you Sharon for adopting her. You gave her the gift of a home and she gave you the gift of grand babies. How awesome! You have given me a lot to think about. I would like to make a difference in a teenager's life. Very good points on the reasons to foster teens. 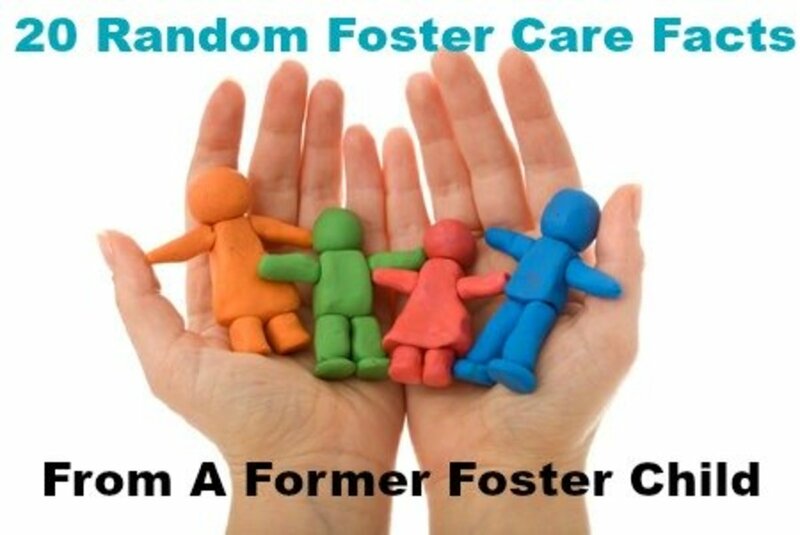 I believe your doing an excellent job bringing more awareness to the truth about our foster care system. Great writing also, thank you so much for having the courage to stand up and share your story's and inspire countless people out here, including me. This article is very useful and hopefully will inspire people to become foster parents. I have always wanted to become a foster parent myself however I have been struggling to support my son and myself for a long time now. Unfortunately the few times when I was on my way to becoming financially secure something happened like one time the company I worked for closed its doors and another time I had to move away from my good paying job and finding a job that actually pays enough to get by is difficult and impossible in many cases. Anyhow, I still hope to become a foster parent someday. I'm sorry you went through all that. Sounds very scary, unpredictable, lonely, screwed up childhood. I hope your doing better and that you surround yourself with positive people that care about you. Welcome back peeples. Just added your story to our Posts. Your own experience make this hub valuable, and we hope you write quality hubs like this one. Powerful to say the least. You are truly a survivor; how many were left behind? You know better than us! Thanks! There is no one better equipped to write this awareness raising piece than you. This is a convincing and poignant plea. Thank you for sharing your experiences that show your inner strength. This is very personal and touching. Thanks for sharing your story. You are such a strong woman. Thank you btrbell. My life is much better now. You are right, people forget what their children have done. Thanks for sharing Ms. Brooks, I'm looking forward to checking out your hub. What a beautiful, heartfelt article. I would like to add another thought to the mix.People are so worried about the type of teen they will take into their homes but have they looked at their own children? Probably not so perfect. I wish that I were in a position to do this. I would love to take in teens. Keep spreading the word, it's important. My heart breaks for you that you had such a difficult beginning to your life. My heart breaks that you didn't have omeone to walk you down the aisle or be there to answer your questions or just to love you. Everyone deserves to be loved. I hope and pray that your life is better now. The whole system is so frustratingly bad. Teenagers can be tough and living with one you don't know all that well must be particularly difficult. They really need to offer training and ongoing support for families that take in teens. Maybe more families would step forward to take it on. Even at 20 I can't imagine not having supportive parents to turn to as needed. Thank you so much for sharing your story. Some friends of ours are trying to get the word out about the need for foster and adoptive families willing to consider teens, particularly aged out teens. Please check it out, they would love to hear from you! You tell them! Sometimes the hardest things to figure out are the easiest things that can be done. Make sure a child knows that you respect their feelings for their parents. Make sure they know that you NEVER plan on being a replacment for their parents (even if you know they may never go back home). And show unconditional love! The rest you have to hope the child will figure out. I must say personally the worst thing a foster parent could do for me was encourage me to call them mom and dad. It told me that they lacked the caring and respect that is needed to understand my situation. Those who forced the least love earned the most! Thank you for taking part in a foster child's life! I'm 27 years old, my husband is 43, and we have two foster children. One is 13 and the other is 8; we do our best to make life go well for them and at times, we can see that it gets hard for them but it gets hard for us to. All we try to do is be there for them, but some times they want nothing to do with us though we all live in the same house. Now I know some times I feel the same with my family, but when it comes to fostering you have no clue what that child may be thinking aboutand that's the problem, some kids do crazy thing weather it be foster or not. I'm not their mother but I know they would love me to be, it's just when they see their parents they start to feel guilty that they look at my husband and my self as parents; when they have parents they see every week. My question is, how do you show foster children that it's ok to have other people who are not their parents, love them as they do? Your Hubs are really touching, keep them coming.